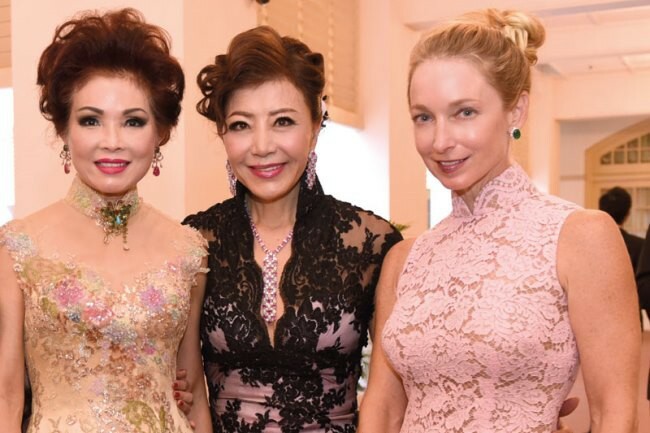 Old friends enjoyed a long-overdue reunion at the celebration of Chinese Women’s Association (CWA) centenary in June. 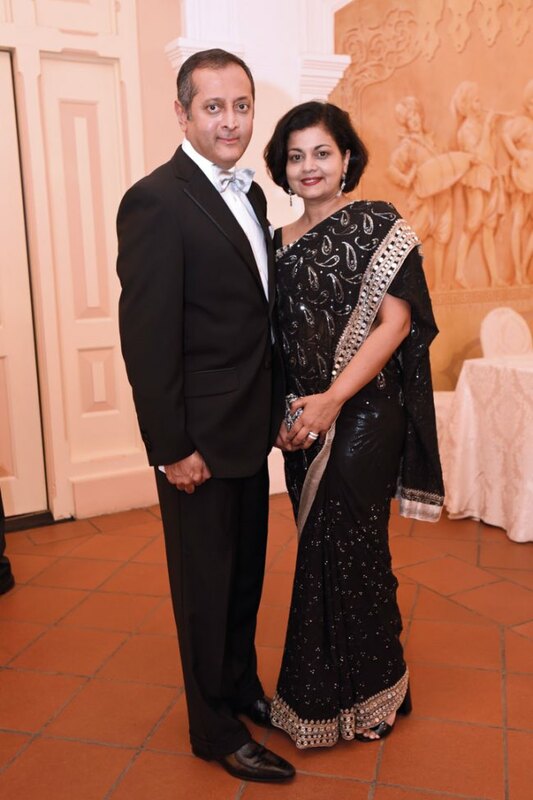 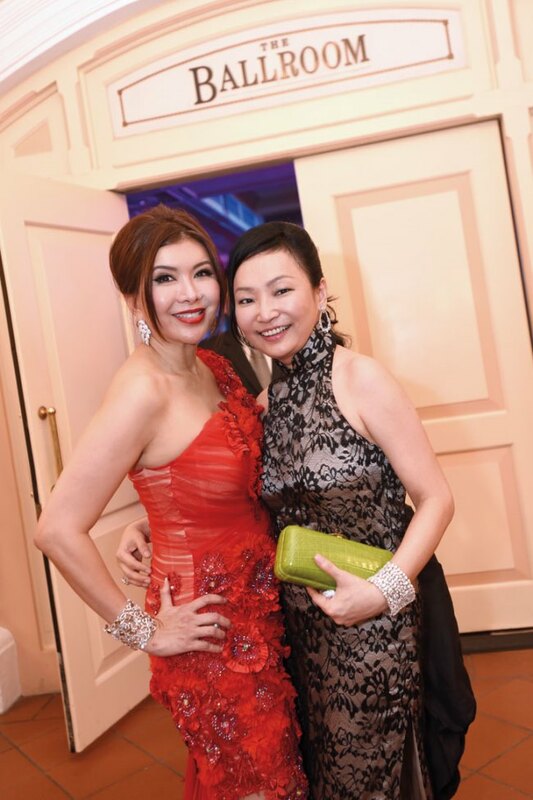 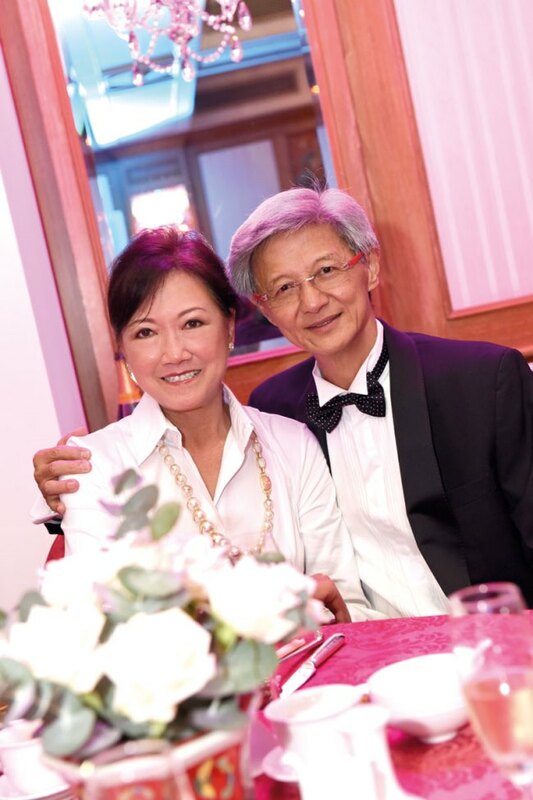 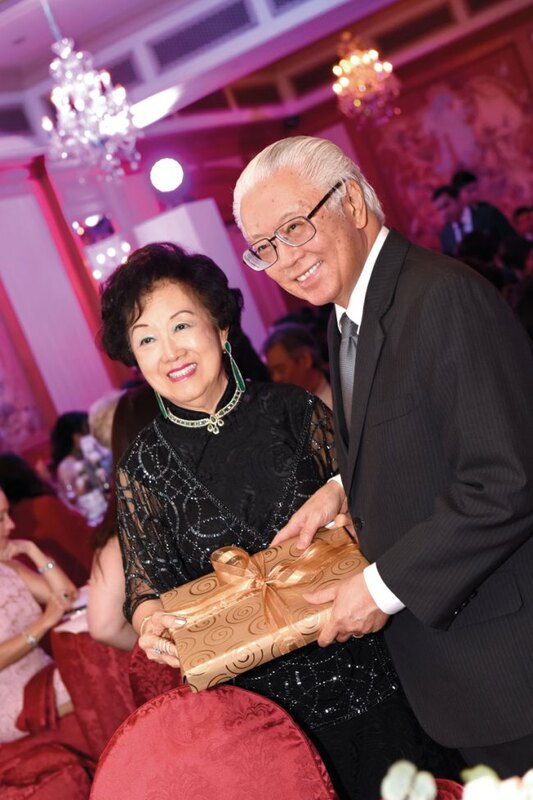 Singapore President Tony Tan Keng Yam and Mrs Mary Tan were among nearly 250 guests who attended the gala dinner at The Ballroom at Raffles Singapore. 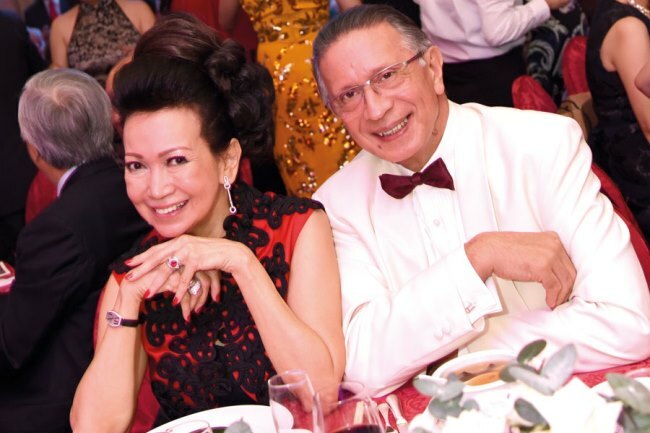 As Singapore’s first and oldest women’s voluntary welfare organisation, the association now helmed by president Betty Chen has supported causes such as the Cancer Society and St. Andrew’s Mission Hospital. 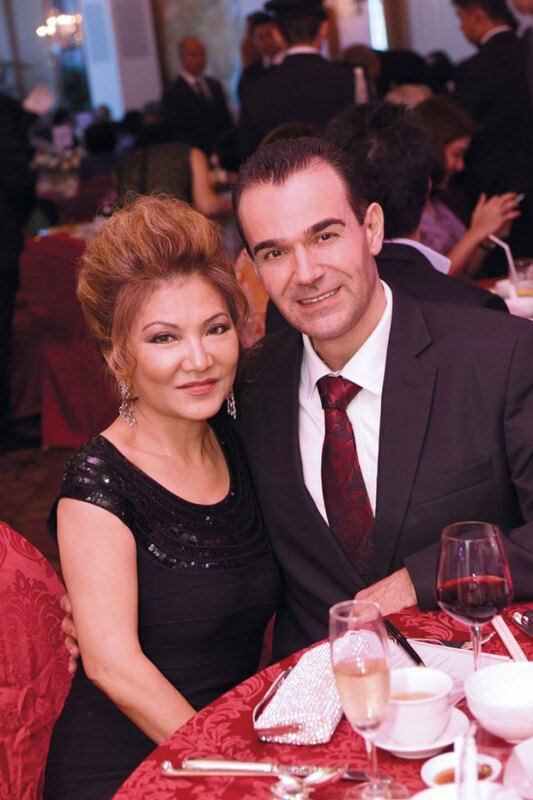 That evening, the CWA raised over $1.25m for the latter after the government has matched dollar for dollar. 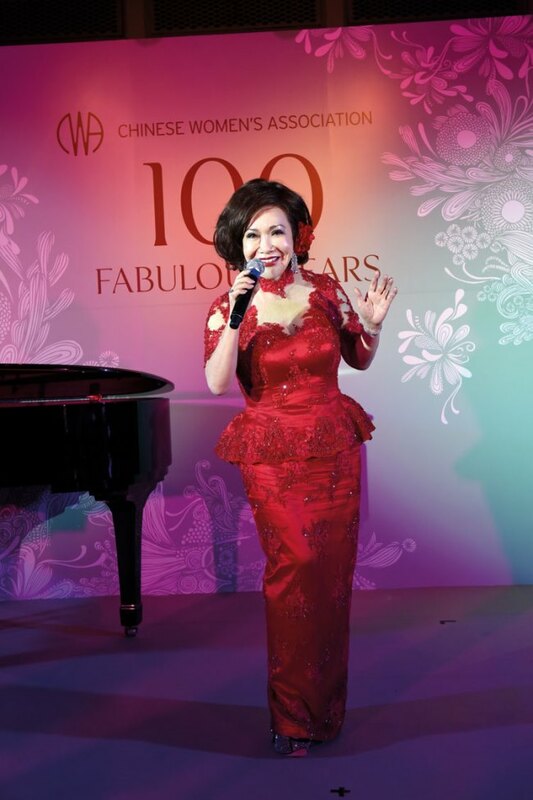 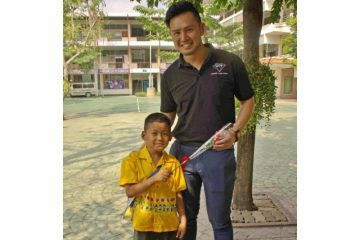 Arranged by Brandon Barker, son of Singapore’s former law minister E W Barker, the night’s programme included performances by theatre artists Glen Goei and Ivan Heng, singer-songwriter John Lee and several society songstresses the likes of Lotus Soh. 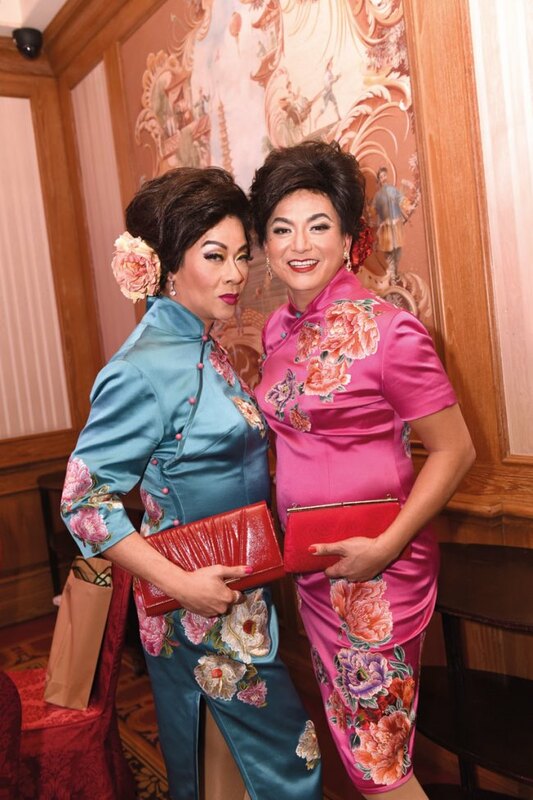 Guests also indulged in a special menu of local dishes such as Cantonese-style roasted duck and marinated beef tenderloin as once prepared by the now-defunct The Cathay Restaurant in the ’60s. 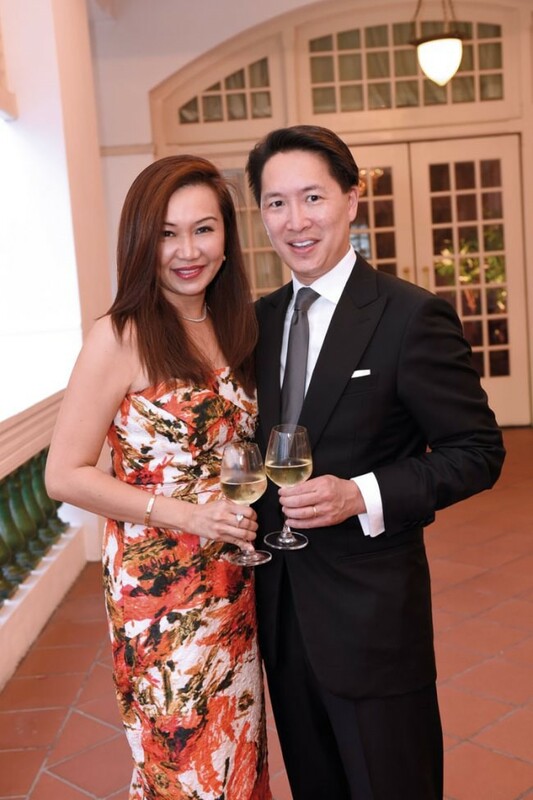 As dinner came to an end, guests adjourned to the hotel’s Casuarina Suite for cocktails and dancing.